People often get confused when they have to pay a bond amount at the jail before being released from immigration custody. The police typically arrest the individual first (for the offense committed) and an immigration hold may then be placed on this person. Once the person goes into immigration custody, another bond, that is, the immigration bond needs to be paid. 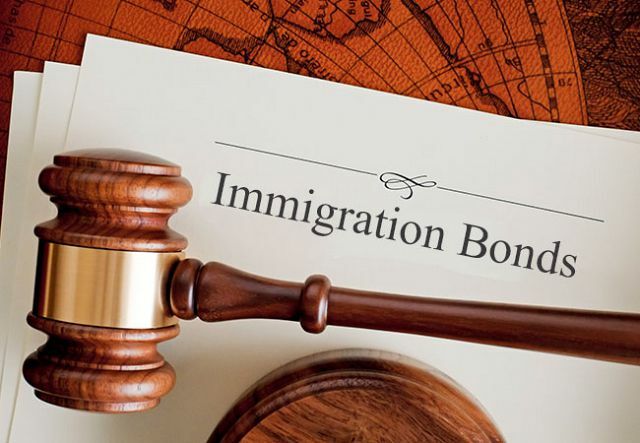 The primary difference between these two bonds is that you need to pay the immigration bond amount in full. On the other hand, only 10% of the criminal bond is usually posted. When the payment of the bond is being made by an unregistered family member, it must be done through a permanent resident or a U.S. citizen. It is important to give this responsibility to a person who is trustworthy and remains in constant contact. This is because if you’re giving the sum of money (immigration bond amount) to the individual to post on your behalf, you will only be able to get the sum back through this particular person. 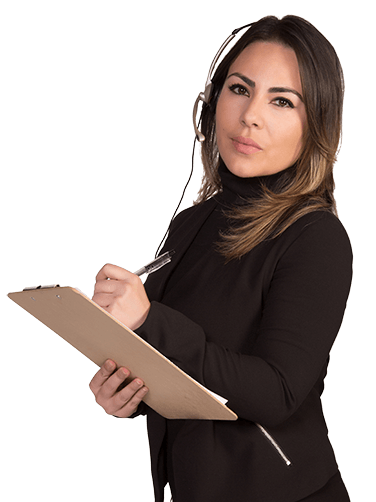 Unfortunately, the office administration dealing with immigration bail bonds is extremely slow in processing applications. Therefore, the person posting the bond needs to be prepared to spend a couple of hours at the office. If several hours have already passed, contact a supervisor to get an update on the progress of the bond application. Yes, the immigration bail bond office will not accept check or cash payment. It would be a waste of time and energy if the person trying to post your bail comes to the office with cash. The officials will likely tell them to come back when they have the bond in the form of a cashier’s check or money order. You need to prepare yourself to forget about the bond amount while the case is still pending at the court. Once the case verdict is out and once 4 months have passed, you can get in touch with your lawyer and investigate about the bond amount if it hasn’t been returned. Don’t you mean the person posting bail will need to? The “you” in this article has been incarcerated/detained. Let me know about this. I can modify the following sections 1-4 to reflect it being about “you” the person posting bail. Or someone else posting the bail amount.